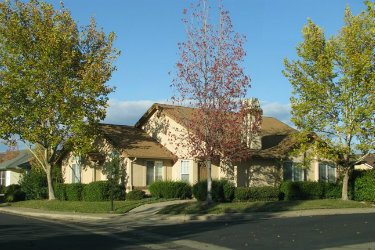 Community: These sparsely populated mountain communities east of Redding have homes with privacy in abundance. Nearby to the south and slightly larger is Shingletown, further east and smaller is Round Mountain & Montgomery Creek. 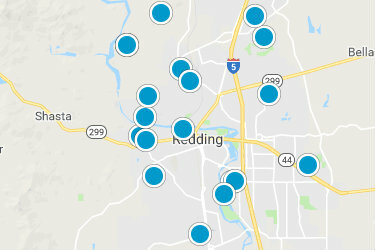 All these are in the mountains to the east of Redding. Use the button below to also see the homes in all these areas. 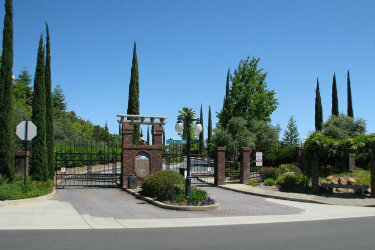 Location: Approximately 25-60 minutes drive east of Redding and at elevations from 2000 to just over 4000 feet.